Casselman extends from 144th Avenue north to 153rd Avenue, and from 50th Street west to 58th Street. 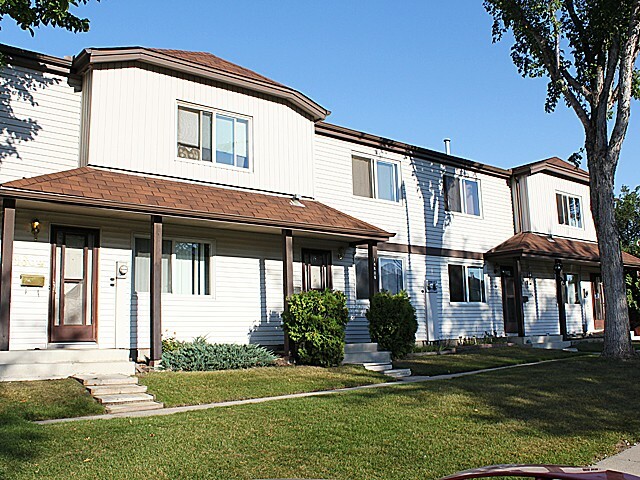 The neighbourhood provides a variety of low and medium housing types, and only a quarter of the units in the neighbourhood are single-detached homes. 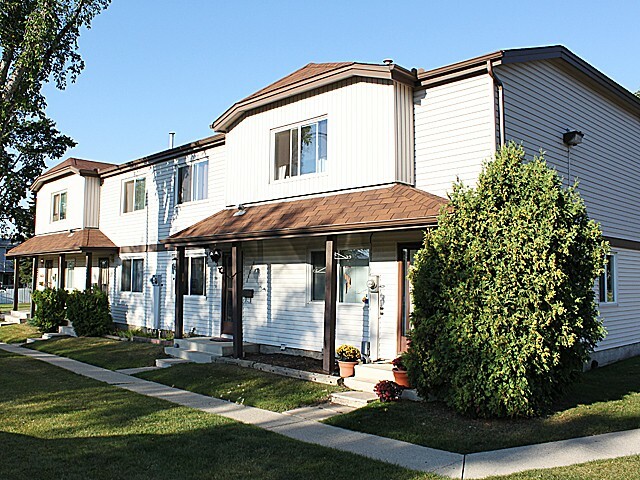 Most of the row housing and low-rise apartments are located south of McLeod Road. 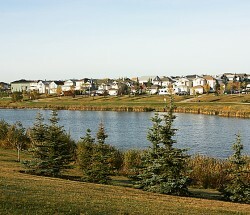 The neighbourhood experienced the bulk of its residential construction in the 1970s and early 1980s, with a smaller number of units added right up into the early 2000s. 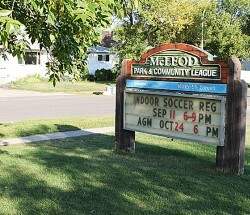 McLeod Park is located on the western side of the neighbourhood, and at 16 hectares, it provides residents with a considerable amount of amenity and recreation space. 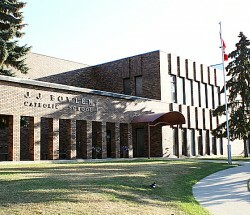 Although there are no schools in Casselman, elementary and junior high schools are conveniently located in the adjacent McLeod neighbourhood to the west. A number of strategically placed pathways promote pedestrian travel through the neighbourhood. 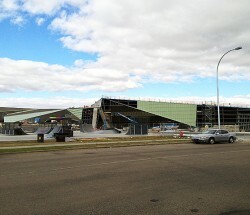 This neighbourhood was named after Frederick C. Casselman (1885-1941), who arrived in Edmonton from Ontario in 1913. Casselman, a World War I veteran, graduated from law school at the University of Alberta and worked in Edmonton as a lawyer. He served for many years on the Public School Board, starting in 1928. Casselman served two terms on City Council in 1937 and 1939, and was elected a member of Parliament in 1940.